Internet plays an essential role in these days. Everyone for everything wants data/internet starting from online recharge to Facebook browsing, email checking, and for daily news updating. We log on even to complete our own professional commitments, household chores, and for surfing in leisure. So, it has become critical that our connection with the internet is not to be disrupted at any point. Now a day, data cards are being widely used with PCs, laptops, and tablets to ensure the portable connectivity. With Reload.in Idea Net setter online recharge is so easy, Reload.in provides a simple & faster way to recharge your data card to access internet without a break. Idea Net Setter allows you to access data/Internet and information portals on your desktop. Idea Net setter is always a best choice for light and heavy internet users. Recharge your prepaid Idea Net setter data card online with your credit/debit card or net banking facility from anywhere at any time. 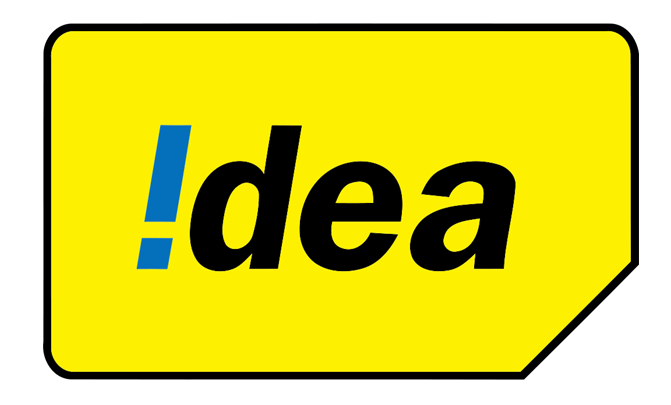 Idea Net setter Online Recharge service is available in all circles across India. Want to check out the Idea Net Setter prepaid data card plans just go to the plans page on reload.in. There, you will find a list of Idea Net setter prepaid plans in terms of speed and tariffs. There is also plenty of recharge and top-up plans mentioned that you can choose from. To recharge your Idea Net setter, simply log on to Reload.in website or Reload app. Select ‘Recharge’ section in which Data Card option will be displayed and you will have to give some of Idea Net setter information such as Data Card number, operator of choice and the amount that you’d like to recharge for. On Reload.in all the transactions made with a Credit/Debit Card or with Net Banking are completely safe and secure. You need not worry about any hidden or registration charges either.